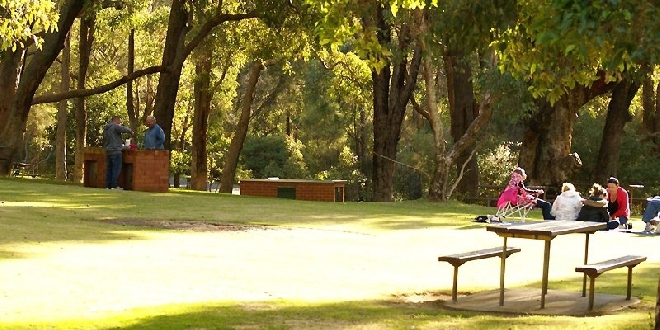 The Parks and Wildlife Service has issued a park closure for Serpentine National Park. The park will be closed on Monday 28 January 2019 due to a severe fire danger rating. People are urged to avoid the area, follow the advice of Parks and Wildlife Service staff and observe signage. For more information, contact your local Parks and Wildlife Service office.